Hello Ladies! Since starting my blog a couple of months ago I’ve really been getting into eye shadow and appreciate how much they can change a makeup look. Before I started blogging I would only really use eye shadows on nights out to create a smoky eye or a golden eye if it was a particularly hot day. Now, I use eye shadows on a daily basis to open up my eyes and make them stand out more. 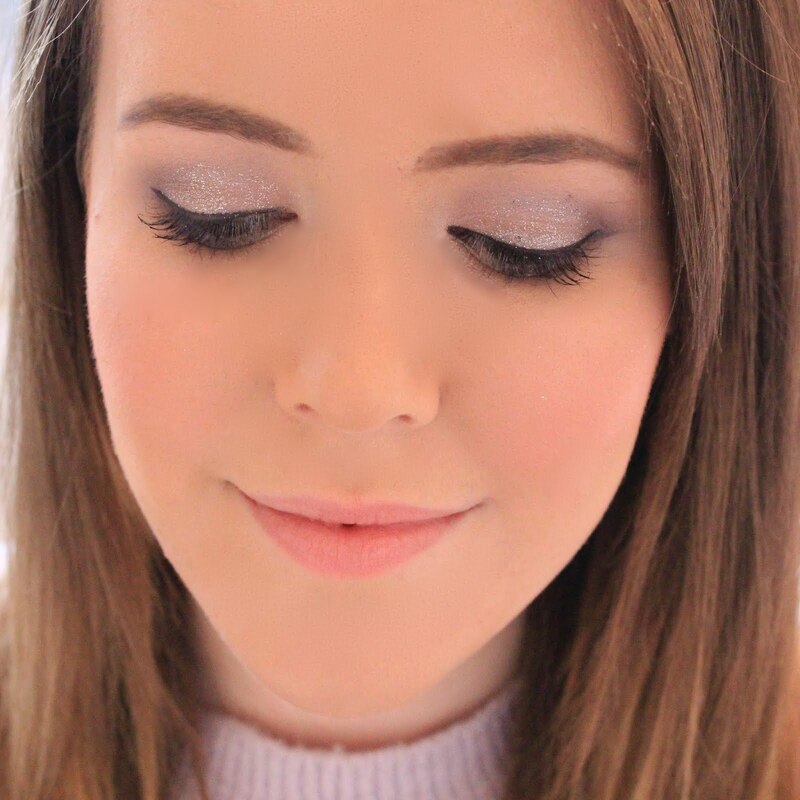 Today, I thought I would review a MAC eye shadow which I use for smoky eye looks as MAC are so far my favourite eye shadow brand. ‘Electra’ is one of the MAC frost eye shadows, meaning that it has an icy, frosty finish which is slightly shimmery and metallic. I love these kinds of shades as I like to add a bit of depth and sparkle to my eyes on a daily basis, and I just don’t really get on with matte eye shadows. I love this eye shadow as it’s so smooth to apply and the pigmentation is great meaning that you really are getting more for your money, which is essential if you’re going to be paying MAC prices! I like to use this eye shadow as my base colour when creating a smoky eye and then use MAC ‘Knight Divine’ which is a darker gunmetal grey in my crease and outer corners to add depth and definition. This looks good with black smoky eyeliner (I’m currently using one by Maybelline) blended out into the eye shadow and lots of black mascara or false lashes. I would only wear this look on a night out though as I think it would just be too much for a daytime look, instead I usually go for neutral eyes in the day. Which are your favourite MAC eyeshadows? My list is currently bigger than me but I think Cranberry will be my next purchase! This is a gorgeous colour! I might have to give this one a try! I imagine it looks great with a smokey eye! Good idea! Looks like a good color but it's definitely not my kind of shade. Thank you for the post! I have both of those Electra and Knight Divine and they're the only Mac shadows I've ever hit pan/repurchased. Cranberry is fab I have it but too scared to use it so far. I need to get some Mac eyeshadows, they look amazing!